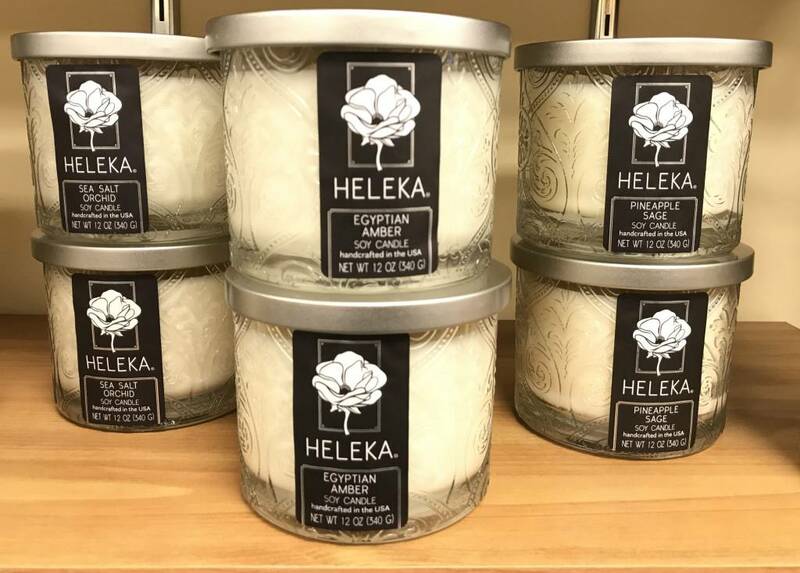 Our classic 12 oz hand-poured soy candle is nestled in a stunning glass container. Gorgeously scrolled designs meander throughout the glass and matching silver top. Made in New Hampshire. 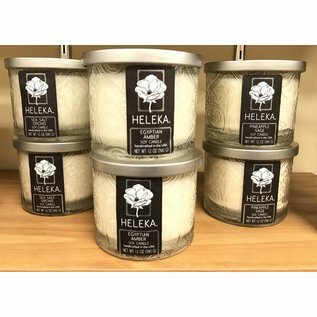 Created by Heleka Companies in Chichester, New Hampshire.